Here’s the gorgeous cover by Ravven! 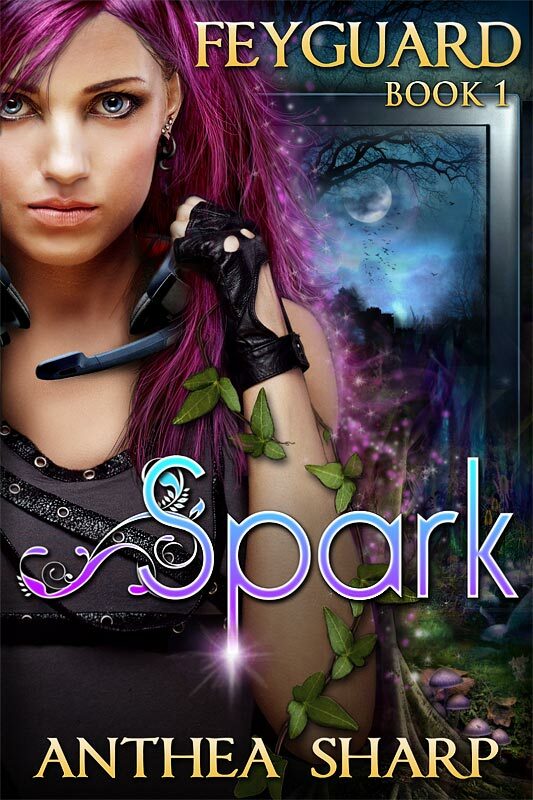 And I’m running a giveaway for three print copies of Spark over at Goodreads. Publication date in late November – join my new release mailing list for exact dates!